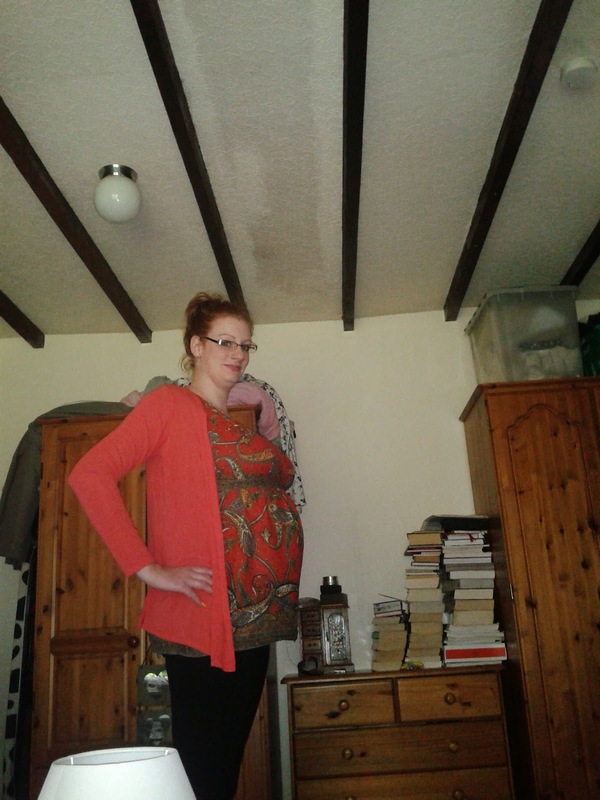 cr8v-design.blogspot.co.uk: 21 Weeks Pregnant with Baby Number Two! Life has been so busy lately, as you can imagine with a one and a half year old and being halfway through this pregnancy! My poor other half is studying hard for his upcoming exams in May and as we had our 20 week scan last week both our brains have gone to mush it seems! 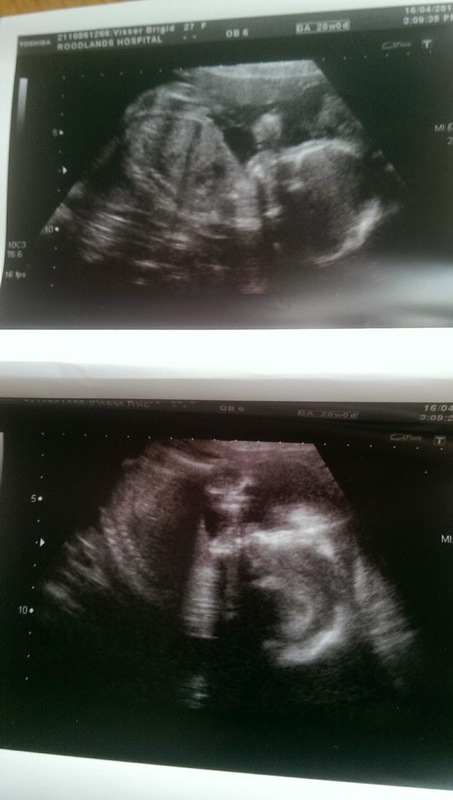 20 weeks with baby number 2! Trying to regain some control and stay sane though! It seems as though things got real after last weeks ultrasound scan. We'd planned to start getting the necessary baby items once we had the all clear and now we have its pretty scary as we now have 4 and a half months to go. With a toddler in tow, thats no time at all! 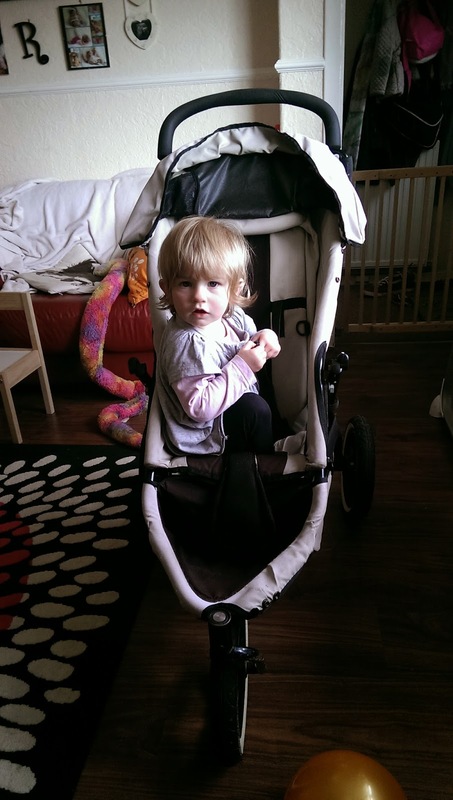 This last week I have bought the buggy, thankfully Eva likes it, its a Phil & Ted's e3 double buggy bought second hand as there was no way we buying something like the almost £2k Bugaboo Donkey! So much harder shopping for a double than a single let me tell you. Thankfully we got this but still loads more to get though! Our baby is beautiful and healthy but a completely different kettle of fish from Eva, who would not stay still for the sonographer and never has since the day she was born. This one though lay there good as gold, did some thumb sucking and generally a lot cooler than the wild thing we already have. Can you guess what were having? I had been thinking for some time to look into having my placenta encapsulated and take the pills in dehyrated form because of the amazing health benefits. 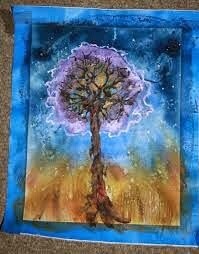 Your placenta controls your hormones for 9 months and when you give birth it takes a while for your brain to get used to doing this for you again. 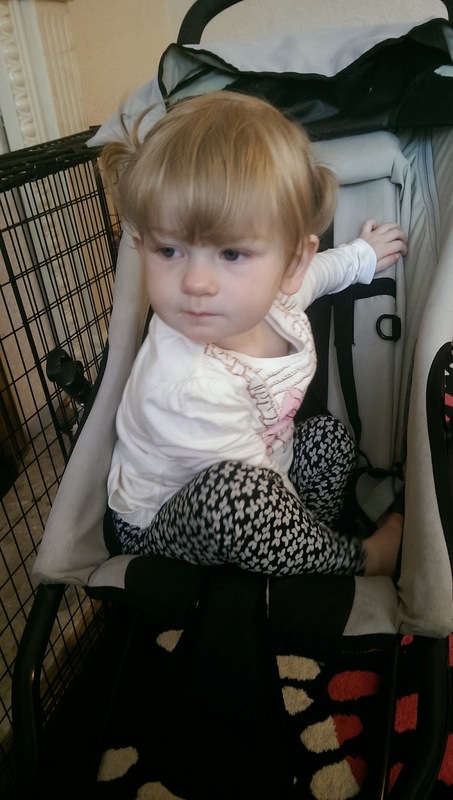 I had such a hard time in those firt few weeks with Eva that any help would be welcome! It's strange that we are the only mammals who don't regularly consume our placentas so it makes perfect sense to me, though I will not be consuming mine raw that's for sure! 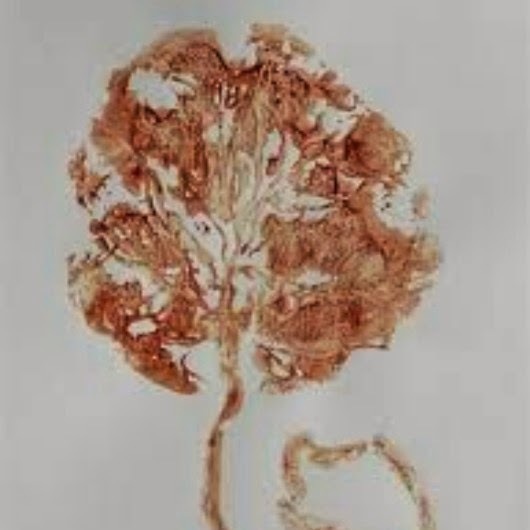 I contacted Holly Gibb at Minyara and she is going to come and do mine, as well as making an umbilical cord keepsake, and beautiful placenta print. You probably know all the benefits already but incase you don't, consuming your babies placenta will help increase your energy by replacing hormones and vitamins that have been lost during birth. This also decreases baby blues and postpartum depression. You will give your milk an incredible boost; decrease your postpartum bleeding, and also decrease night sweats. 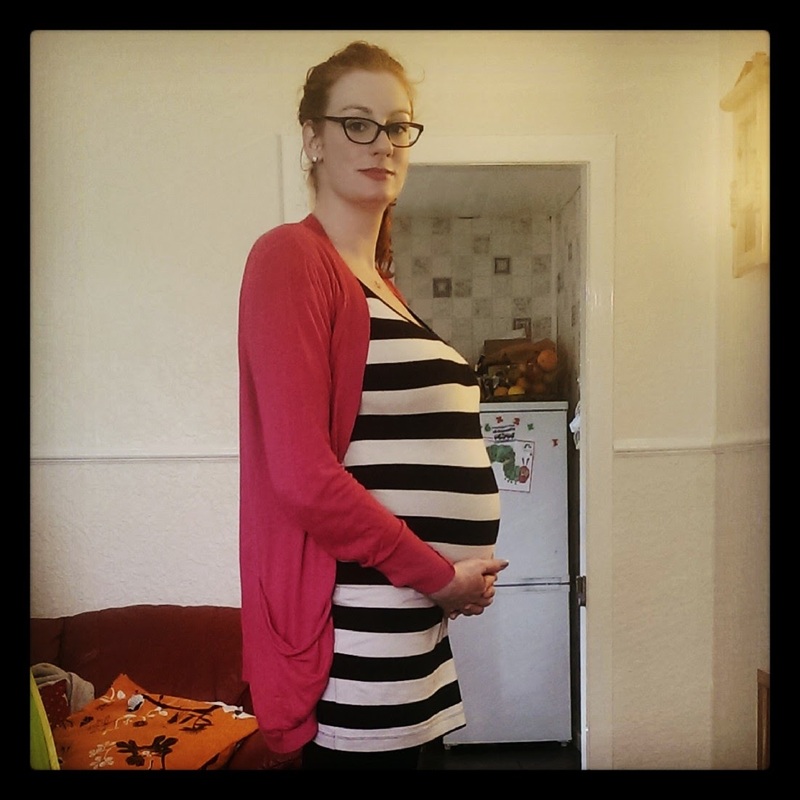 I am completely making this pregnancy as nice as it can be, doing the things I didn't do in pregnancy with Eva and really enjoying every day and what it brings because its such a short time and then your hands are full with a new bundle of love! 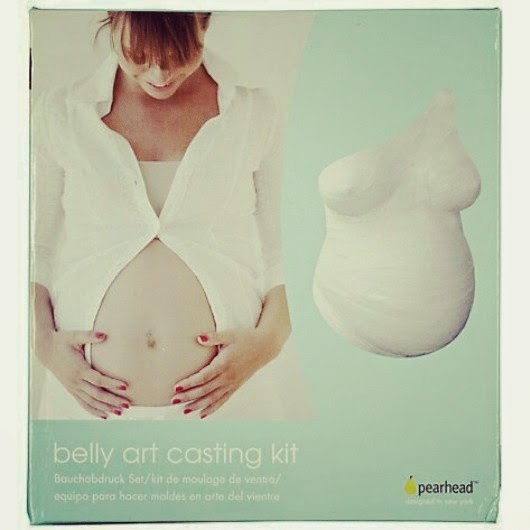 I can't wait to be able to do a belly cast and hang this in the nursery for baby and Eva, as well as the beautiful placenta print I am so proud of already. 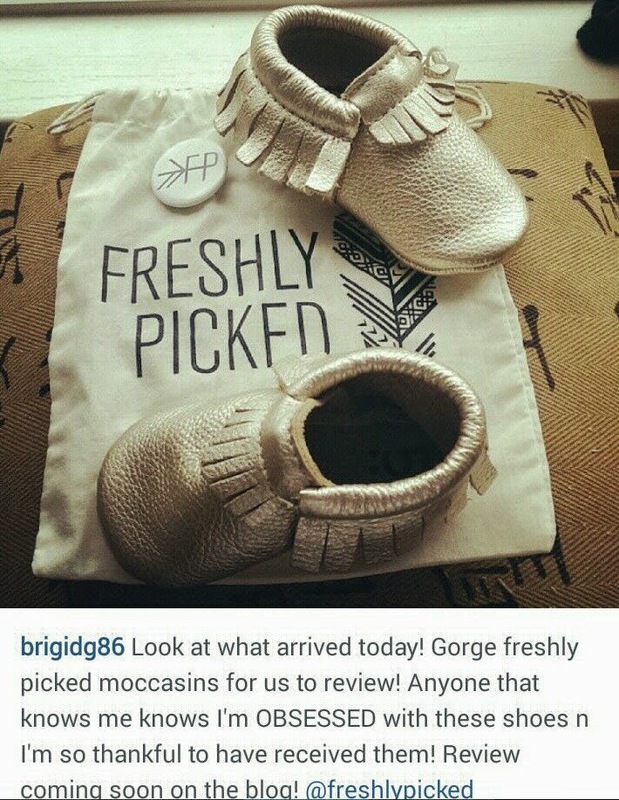 If you follow me on Facebook or Instagram you may have seen that Eva was gifted with a gold pair of Freshly Picked Moccasinshttp://freshly-picked.com/! We are going to do a review of them coming very soon!